Have you heard of “no spend” challenges? 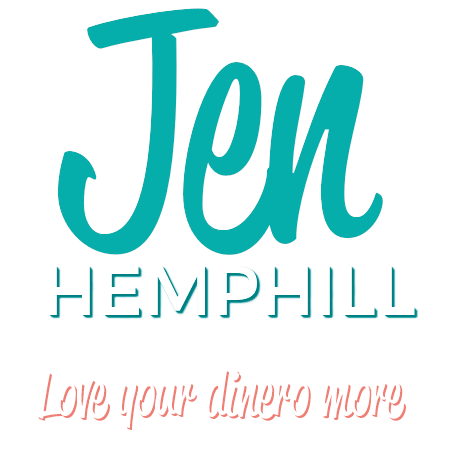 It is a way to temporarily stop spending money to inject some cash flow in your financial life. 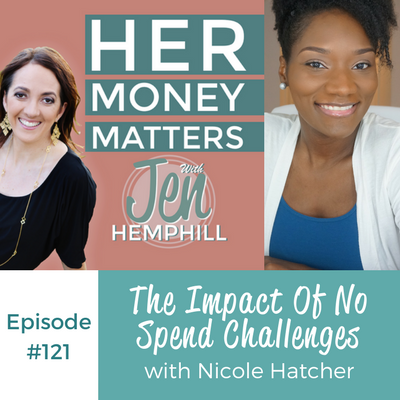 This week Nicole Hatcher not only shares how she has incorporated “no spend” challenges into her life, BUT her fabulous debt pay off story as well. What kind of “no spend challenges” she has done and what has resulted from it. For Nicole, she grew up in Baltimore, Maryland and her parents had her at a very young age. Her parents worked blue collar jobs while growing up. Even though Nicole’s parents didn’t sit her down and have a money conversation with her, she did learn a lot of valuable lessons while growing up and observing her parents. The first being, she learned the value of hard work. 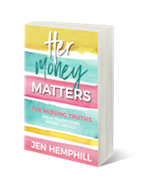 Early on, Nicole also learned the difference between needs versus wants and being able to pay out of pocket and not relying on credit to live the life you want.